With three distinctive seperate areas, The Engineer has something for everyone. Lively at the weekends, yet laid back during the week. 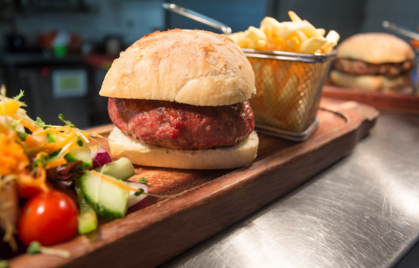 Ideally located in Southdown, Harpenden on the edge of the common, The Engineer is a friendly local pub offering great food, craft beers, hearty ales and delicious wines in a relaxed atmosphere. With friendly staff and great service, there is something for everyone whether you want to meet with friends and family, have a Sunday roast or watch the latest sport. The range of choice was great!